Actor Lee Yi-kyung is starring in the new KBS 2TV drama "Trot Romance". He takes on the role of Sin Hyo-yeol, rivals with Ji Hyun-soo who is Jang Joon-hyeon in the drama. Sin Hyo-yeol is a rival to genius superstar Jang Joon-hyeon and doesn't mind doing wicked things to beat him. 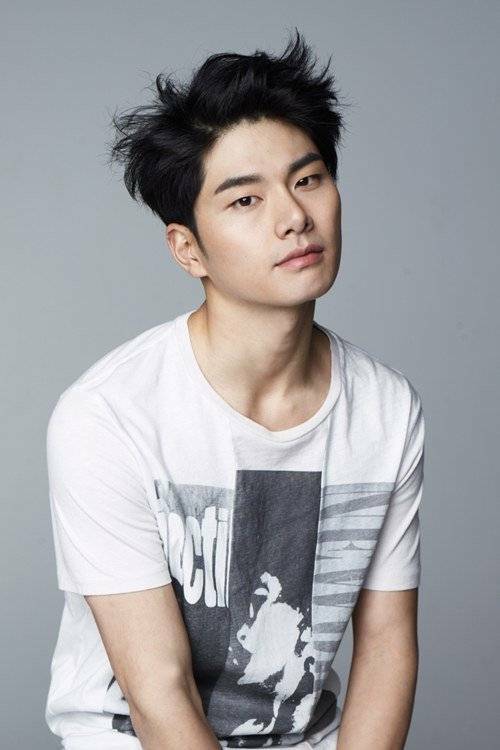 Lee Yi-kyung is known for his appearances in KBS 2TV drama "School 2013", SBS "My Love from the Star" and movies "Pirates" and "One on One". Many anticipate his performance in this drama. "Trot Romance" staff say, "Lee Yi-kyung's attractive looks and character analysis makes him stand out as Sin Hyo-yeol. We look forward to his tension build-up with Ji Hyun-woo". Meanwhile, "Trot Romance" is a romantic comedy drama about genius musician Jang Joon-hyeon who hates trot music and singer wannabe Choi Choon-hee (Jung Eun-ji) who can't live without trot. "Lee Yi-kyung joins "Trot Romance", rivals with Ji Hyun-woo"